Prunes are dried plums. There are many different kinds of plums, but the most common prunes come from the French D’Agen plum tree. Prunes were brought from Damascus to France by Christian crusaders. They are naturally self-persevering thanks to their sugar content. Several years ago the prune industry tried getting people to call prunes “dried plums” but the change didn’t really stick and today they are back to being called prunes once again. It's unfortunate that the word prune has some negative connotations. Personally I think the French name, pruneau, sounds lovely. Call them what you like, they have some amazing health properties. They are fairly low in calories and have lots of fiber, potassium, magnesium, Vitamin K, and antibacterial properties. In addition to their well-known digestive benefits, they are also one of the few foods that not only prevent but reverse bone loss thanks to polyphenols. Last Spring I went on a trip to visit prune orchards and a Sunsweet processing facility. Sunsweet is a growers cooperative with 300 members, each with about 60 acres of trees. Sunsweet processes the fruit, turning the pits into animal feed and fuel. 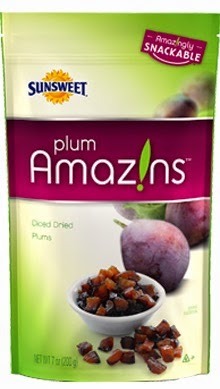 On the tour was the first time I tried diced prune “plum amazins” which are little bits of prunes that can easily be used in any way you might use raisins. They are tasty and convenient and not as sticky as whole prunes. 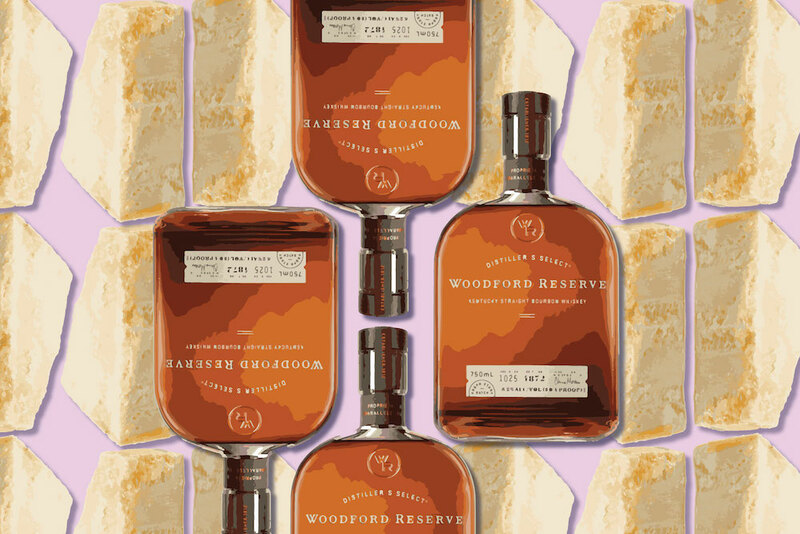 Paired with walnuts they make a satisfying snack. About 98% of prunes are used for snacking, but there are plenty of other ways to enjoy them. I particularly like using them in savory rich stews and tagines. Disclaimer: I was a guest of Sunsweet, but I was not compensated monetarily for this or any other post.